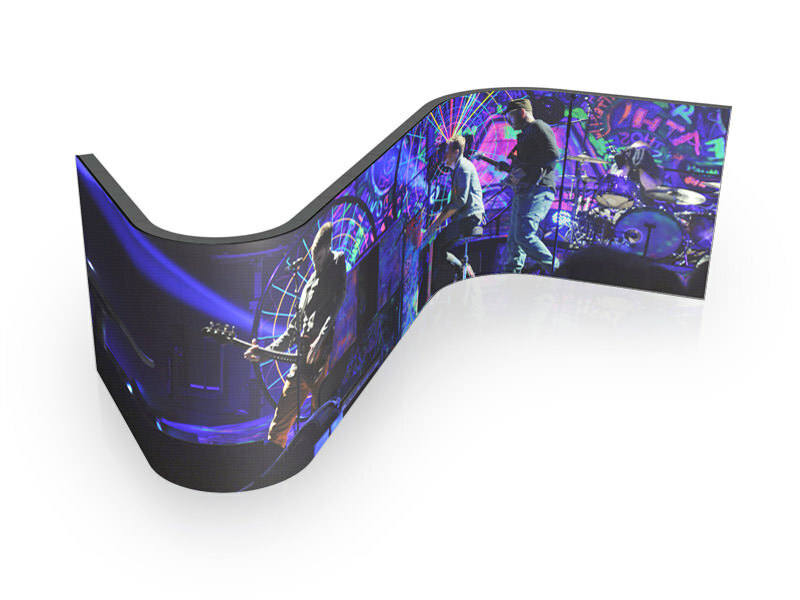 The range of creative LED screens is characterised by their singular mechanical features. 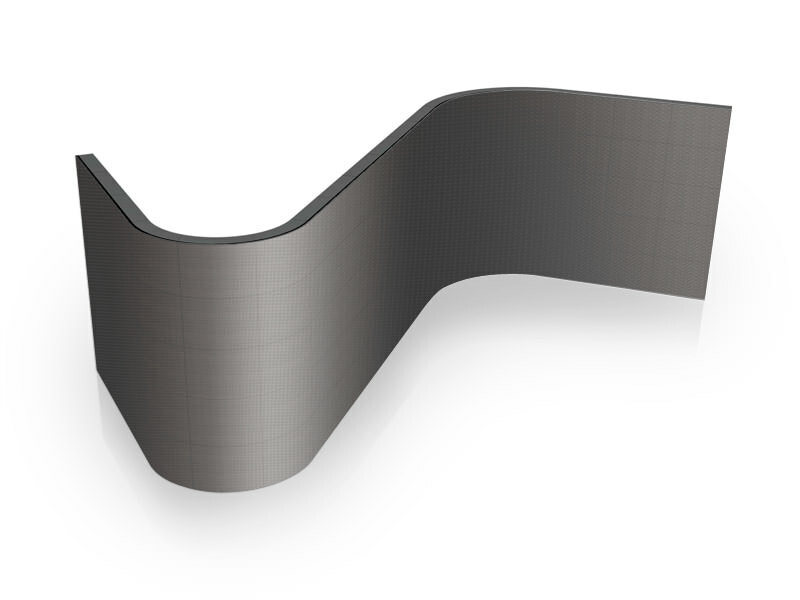 The light weight of the modules and the possibility of creating curvilinear compositions make them ideal for façades, stage backdrops or large indoor spaces. 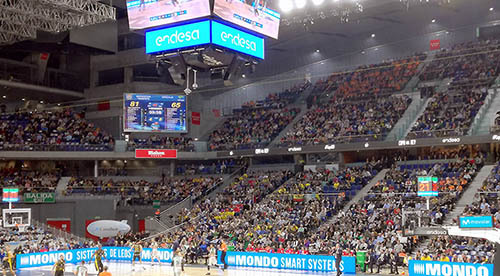 LED screens with curvilinear shapes are perfect for large spaces with a lot of spectators, because the image can be seen perfectly from any angle.